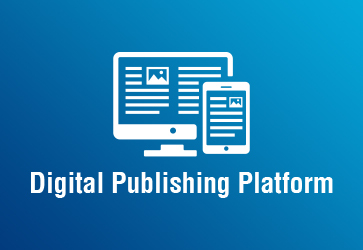 Digital publishing (also referred to as e-publishing or online publishing) includes the digital publication of e-books, digital magazines, and the development of digital libraries and catalogues. Digital publishing has become common in scientific publishing, where it has been argued that peer-reviewed scientific journals are in the process of being replaced by electronic publishing. iENGINEERING has designed and developed several major digital publication projects, all with customer bases all over the world. Examples of these projects are listed below. iENGINEERING has designed and developed a digital publication fulfillment platform that enables secure and convenient delivery of digital content over the internet. 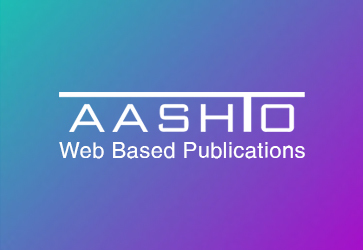 An efficient online publication system developed by iENGINEERING for AASHTO to facilitate the online publishing and distribution to its worldwide users through the web. 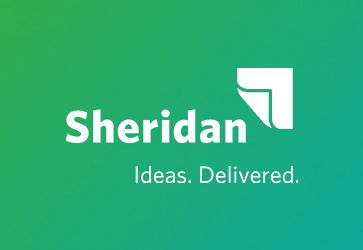 Sheridan Custom Publishing is a user-centric customized online publishing solution custom designed for Sheridan Press. The solution helped the organization to effectively manage custom printing demands. 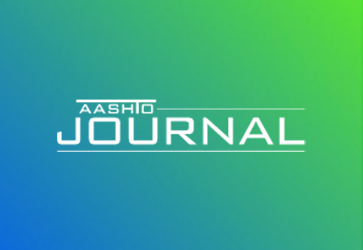 AASHTO Journal is an online resource hosted by AASHTO that lists top stories, latest journal issues, news, and information about the professional activities going on. 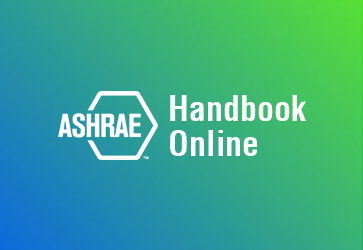 The ASHRAE Handbook Online is an online system that allows ASHRAE members or non-members to access all four volumes of ASHRAE Handbooks which are available in both I-P and SI editions.